Since 2006 we have been successful in obtaining over EUR 7M funding from national funding agencies (SFI & EI) as well as EU FP7 and H2020 projects. GV2 were coordinators of the EU FP7 projects VERVE and GRAISearch and are collaborating in the H2020 project POPULATE. The group regularly publishes papers in leading international journals and conferences and members have been succesful in establishing industry companies such as Surewash, Haptica and Havok. GV2 welcomes the appointment of Prof. Aljoša Smolic as SFI Research Professor of Creative Technologies at TCD. Previously, he was a Senior Research Scientist at Disney Research Zurich, leading the Advanced Video Technology Group. At GV2, he will lead the €4.5M V-SENSE project, funded by SFI. Official press release: HERE. GV2 is delighted to welcome back, Carol O'Sullivan, Professor of Visual Computing and founding member of the group from a three year sabbatical, during which she served as Senior Research Scientist at Disney Research, Los Angeles and Visiting Professor at the Movement Research Lab, Seoul National University. GV2 have relocated to the historic Stack B building in Dublin's Custom House Quay. The newly refurbished building now houses GV2's main postdoc and postgrad labs, motion capture lab, VR lab, experimental facilities and most of the GV2 faculty staff offices. 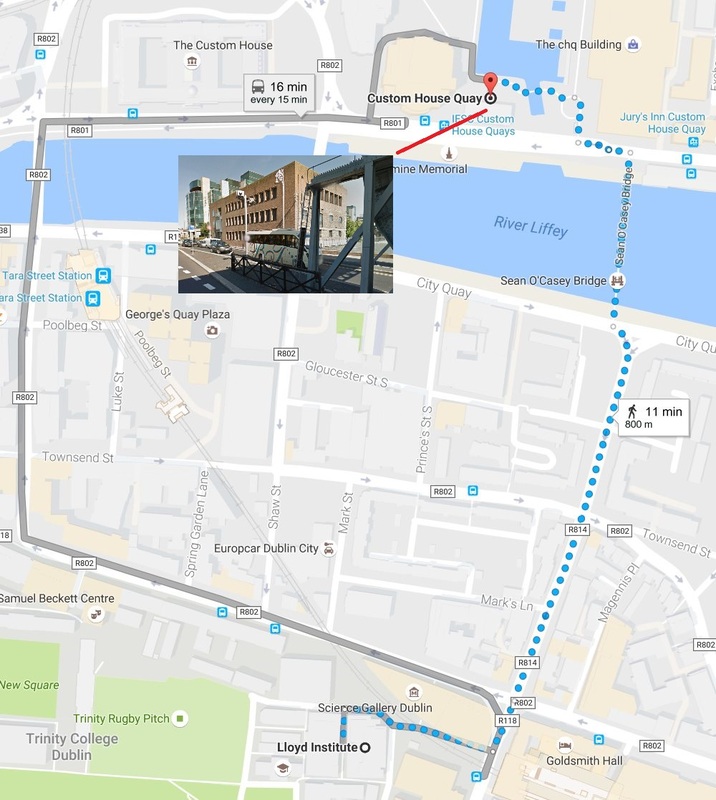 A map from our old location in the TCD campus is available HERE. GV2 hosted two highly regarded international research symposia in Computer Graphics. High Performance Graphics [HPG] and the Eurographics Symposium on Rendering [EGSR] were collocated at TCD in June 2016 and Michael Manzke of GV2 was the Local Chair. Mairéad Grogan, a PhD student in GV2 supervised by Rozenn Dahyot, has been awarded the Nvidia sponsored Best Student Poster at the Conference on Visual Media Production in London last week. Mairéad's research has been focusing on empowering artists and amateurs alike in recoloring seamlessly videos with different color palettes to alter the general feel and atmosphere of visual media.